How much did that car cost? Really good looking golf man ! Acctual pics my MKII , I added two lights grill + Headlights with cross and kamei gril lip , rear tallights black white custom made by me more pics soon .. Damn that thing is clean! I was looking at an MKII for sale near me, now this is making me want it more. Today I bought front fully paintable front green grille, and sticker VW Performance for front winshield. 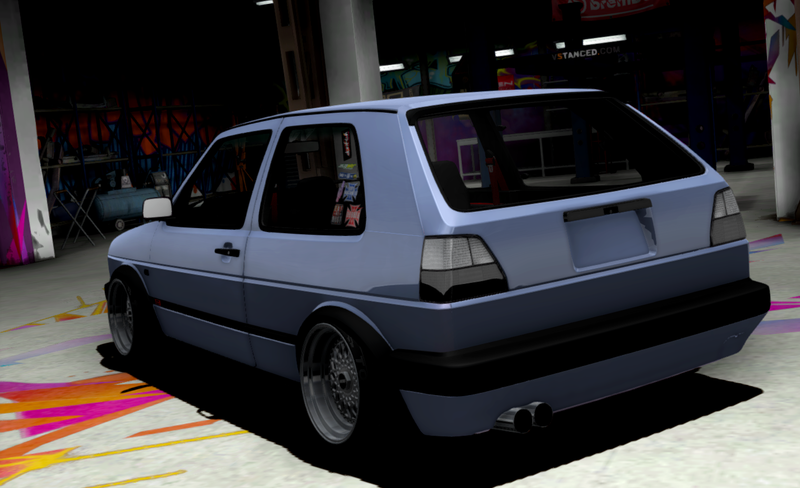 Please tell me you're going to plant a VR6 inside, please tell me you're going to plant a VR6 inside! My friend have Vento front for sale, i think buy from him. What better Vento front ? or stock front with Hella projectors? Pics from work soon ! Good luck for the Mk2 hunt! - Car have beautiful green colour "Montana green"
This car must be a tuned! Ehhh in a few days i buy new engine for my new car, maybe 2.3 v5 or 2.0 16V+TURBO , i must buy 2 or 3tlg rims. My dream its so close! More updates in days ! I think, buy new rims for my Golf OZ Turbo or Custom Sebring ? Whats new? i install fog lights and orange blinkers, previous owner give me this parts for free. In next week cars got new rims. Hmmm personally I don't really like the Sebring wheels, so I'd say get the OZ Wheels. Or why not try to put turbofans on the front? Also, how low would it go? Is it going to be airbags or static coilovers? Another E36 going in kinda right direction, keep up the good work, those cars should be loved more man! 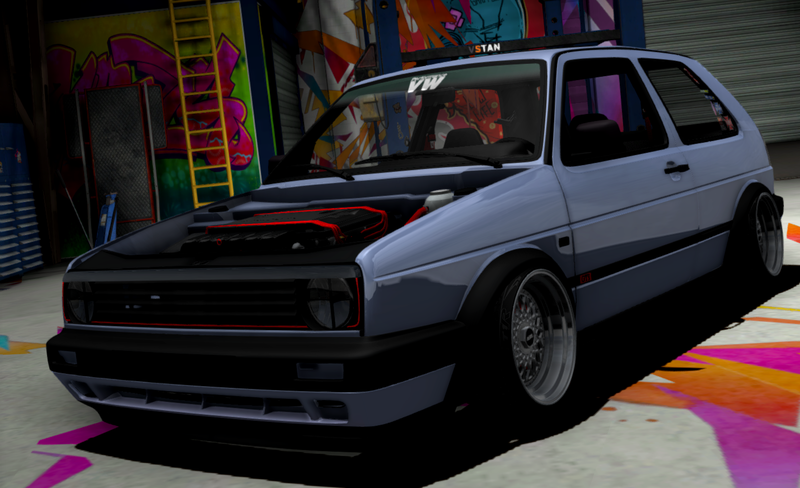 Hi my VW MKII ( I LOVE THIS CAR )got new rims RH ZW1 and I dropped him i think a buy new rear Hella spoiler or KAMEii. Hmm maybe brown interior ? seats, dashboard ? In this week more changes ! Loving the E36! 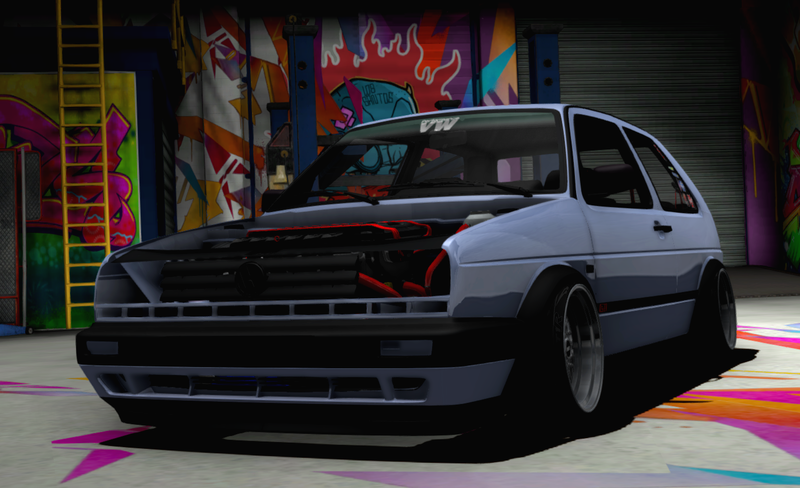 The golf looks amazing too!